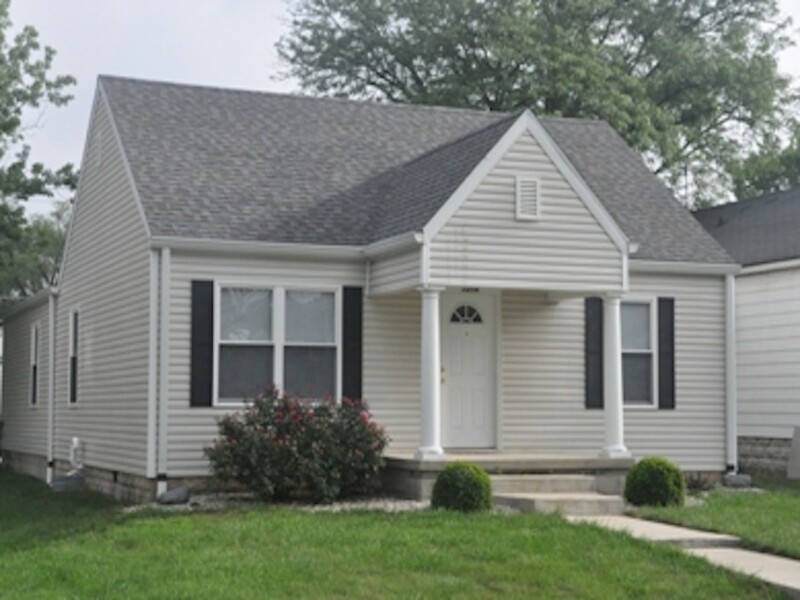 NEW & Recently Renovated Houses for Rent near Ball State University. Modern Amenities, Great Locations, and Full-Time Maintenance. Experience the best in BSU off-campus living. NICE Ball State Rental Houses. Just Steps from Studebaker! 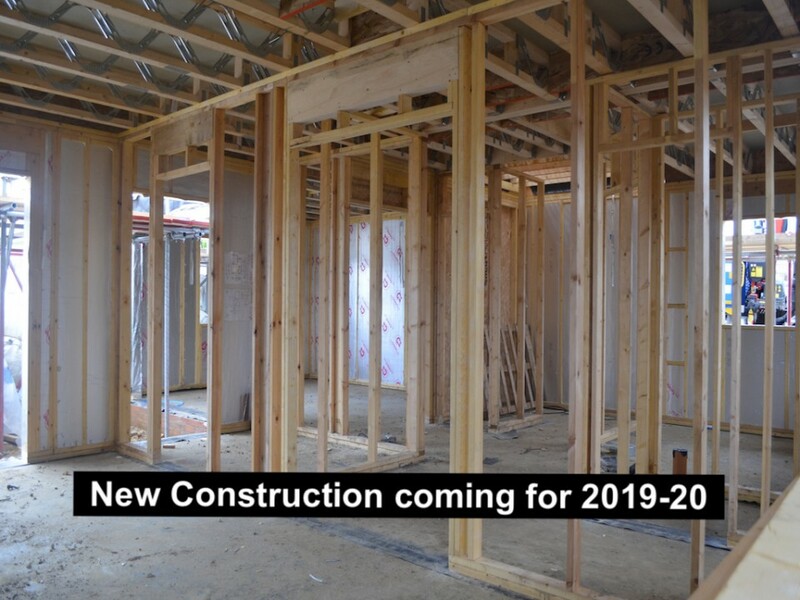 Many Renovations coming for 2019-20 including a Brand NEW kitchen with 2 refrigerators. 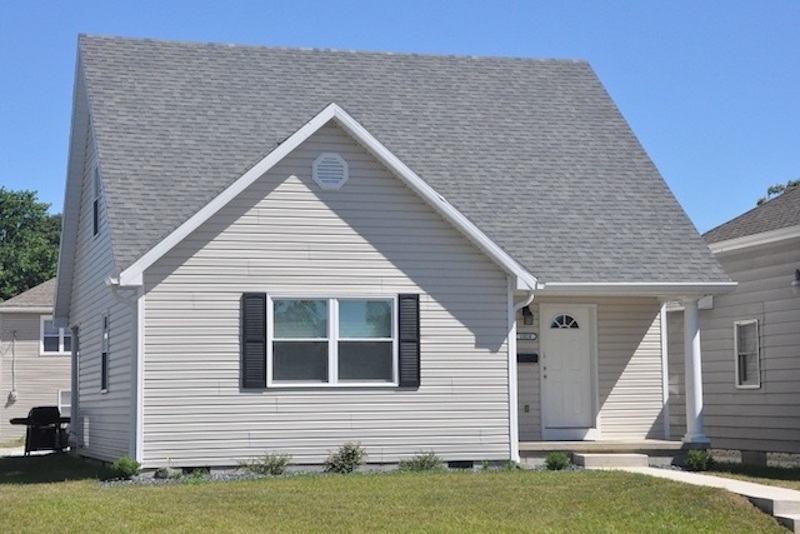 This home has 3 updated bathrooms, 2 Laundry rooms, & a spacious covered back patio! 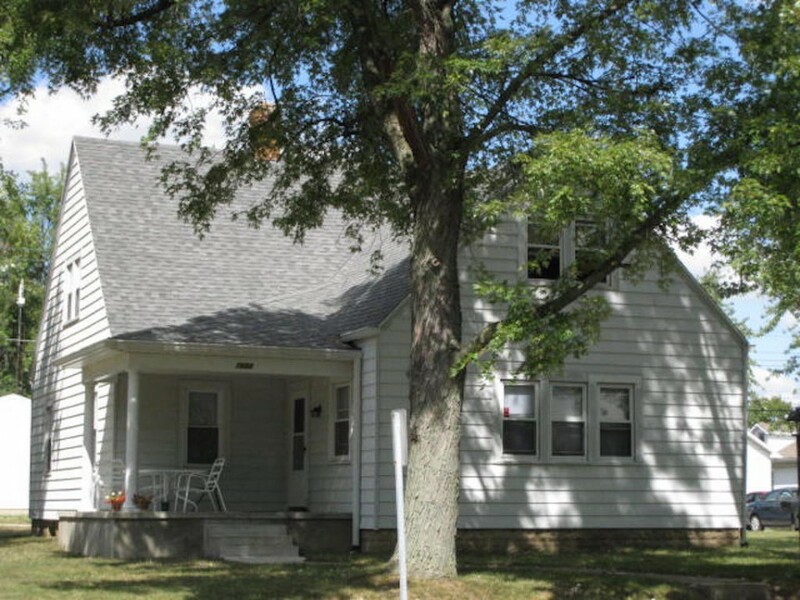 Don't miss this great Ball State rental house! 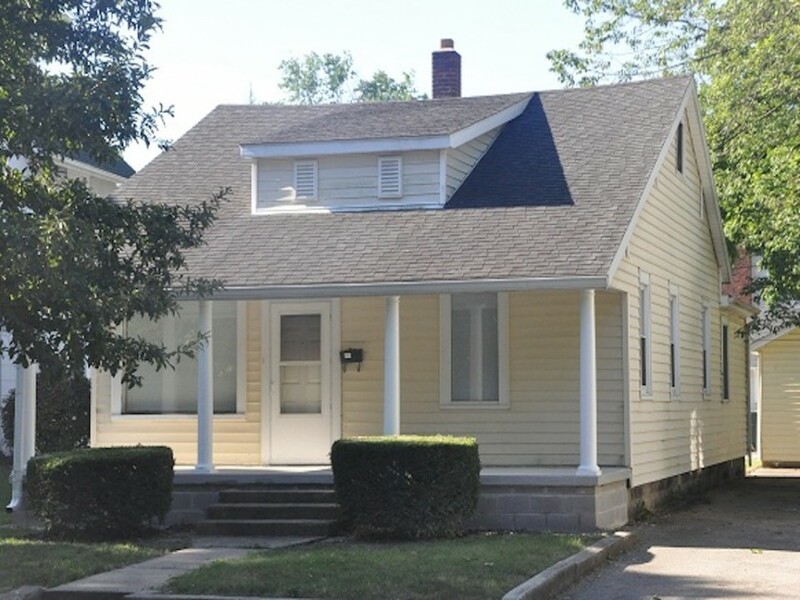 RENOVATED 6-bedroom Ball State rental home on the popular Neely Avenue. Spacious rooms & great location. Enjoy evenings with friends on the covered front porch! I would like more information regarding the property at 1004 W Neely Ave.
NEW CARPET coming in 2019-20. 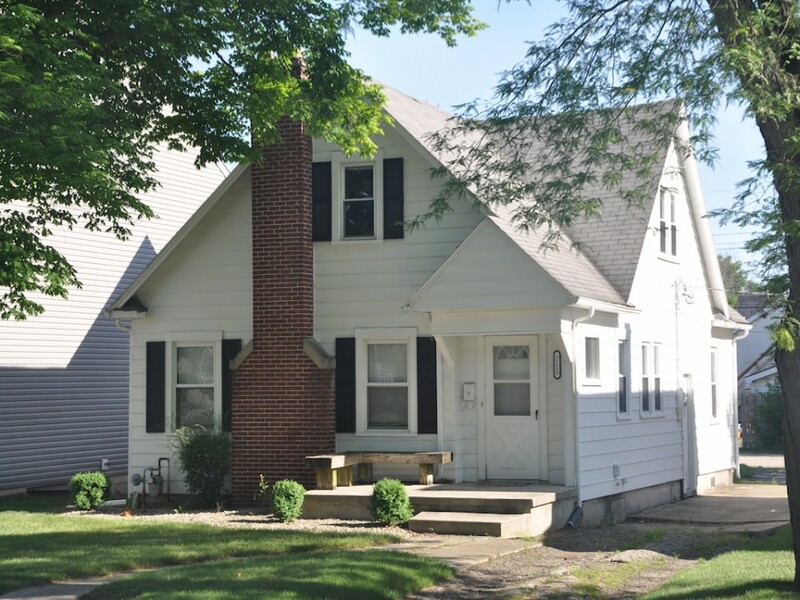 Great Ball State rental house with large living room & family room. Large kitchen has 2 refrigerators. Covered front porch! 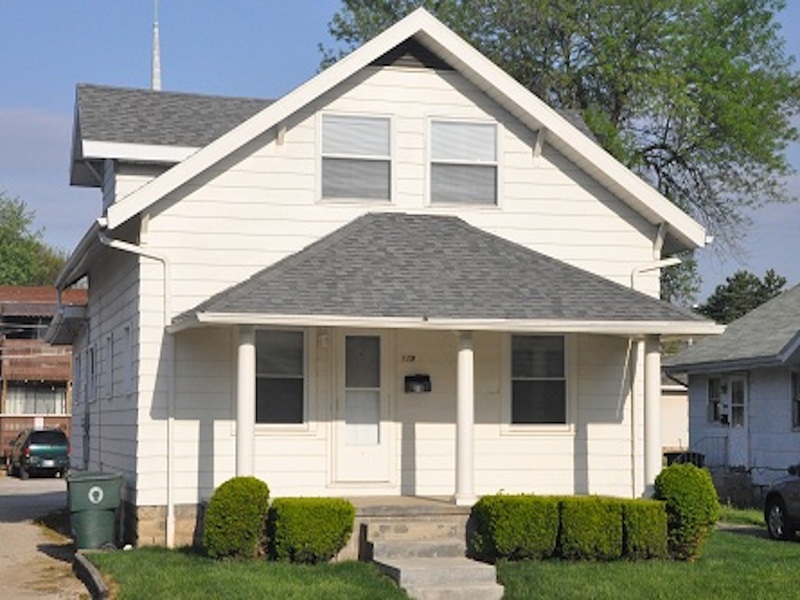 I would like more information regarding the property at 1013 W Neely Ave.
GREAT LOCATION - this updated BSU rental house is near the Village & Student Center. Large kitchen with breakfast bar & 2 refrigerators. Covered front porch! 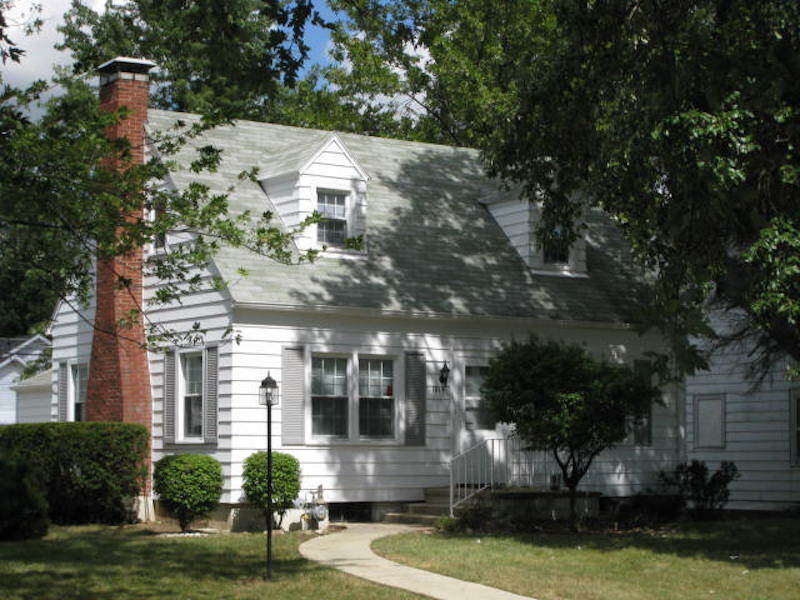 GREAT Ball State rental house just 2 blocks from campus. Spacious living room & dining area. You'll hanging out on the large covered front porch. 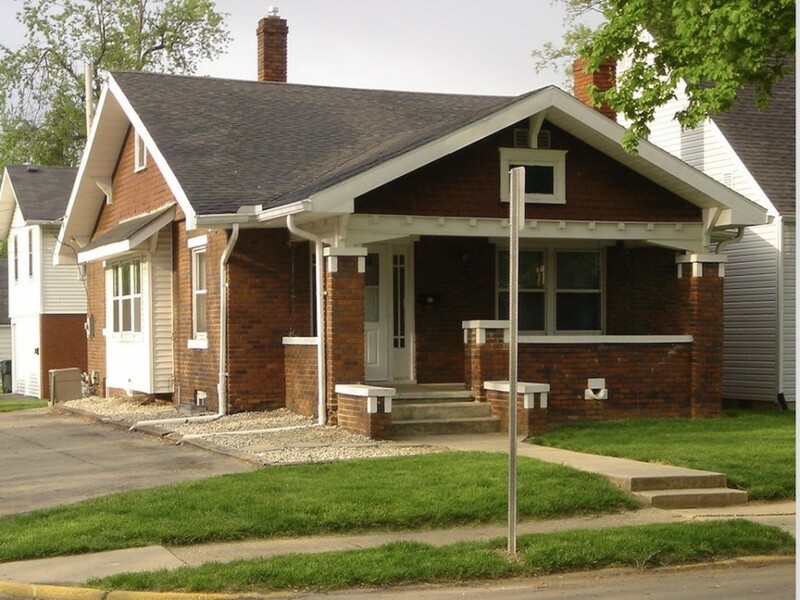 I would like more information regarding the property at 1101 W Neely Ave.
RENOVATED BSU rental house directly behind Student Center. Large living room with remodeled kitchen & bathrooms. Spacious covered front porch. I would like more information regarding the property at 2020 W Main St. RECENTLY RENOVATED BSU rental house. Modern kitchen with built-in microwave. Spacious bedrooms & remodeled bathrooms. Large covered front porch! I would like more information regarding the property at 1313 W University Ave. ENTIRE HOME RENOVATED in 2017! Open Floor Plan. Gorgeous Kitchen. Private vanity in each bedroom. Covered front porch. Couldn't be closer to BSU. 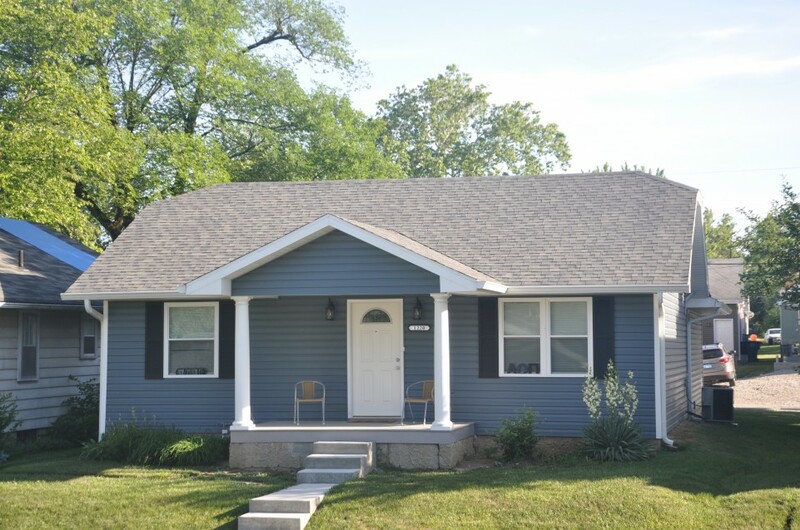 I would like more information regarding the property at 1220 W Carson St.
BSU RENTAL BUILT NEW in 2008! Open floor plan. Modern kitchen with ceramic tile & large breakfast bar. Enjoy evenings with friends on the covered front porch! 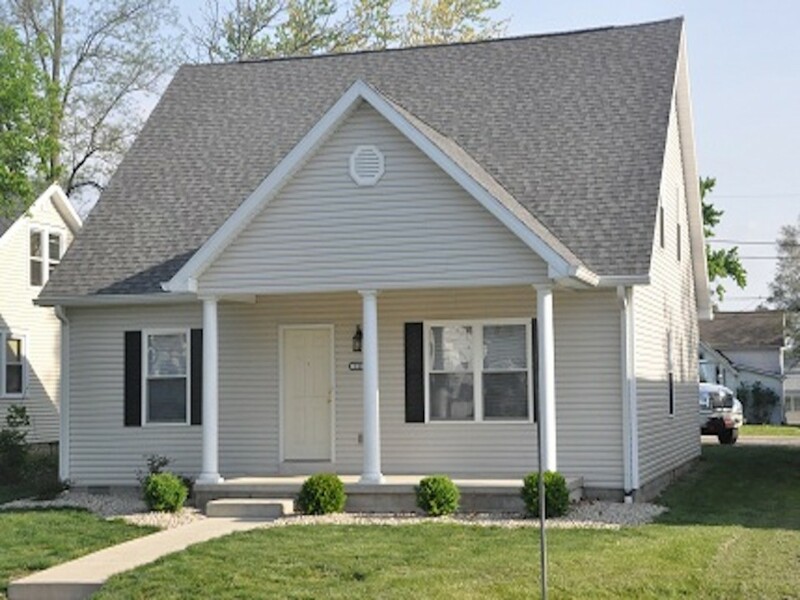 BUILT BRAND NEW in 2014 for Ball State off-campus student living! Vanities in every bedroom. Open floor plan with modern kitchen. Off-Campus living at its best! GREAT LAYOUT in this Ball State rental house. Separate living & family rooms - great for hanging out with friends. Updated kitchen & bathrooms. Ideal location! BUILT BRAND NEW in 2015 for Ball State off-campus student living! Vanities in every bedroom. Open floor plan with modern kitchen. Off-Campus living at its best! 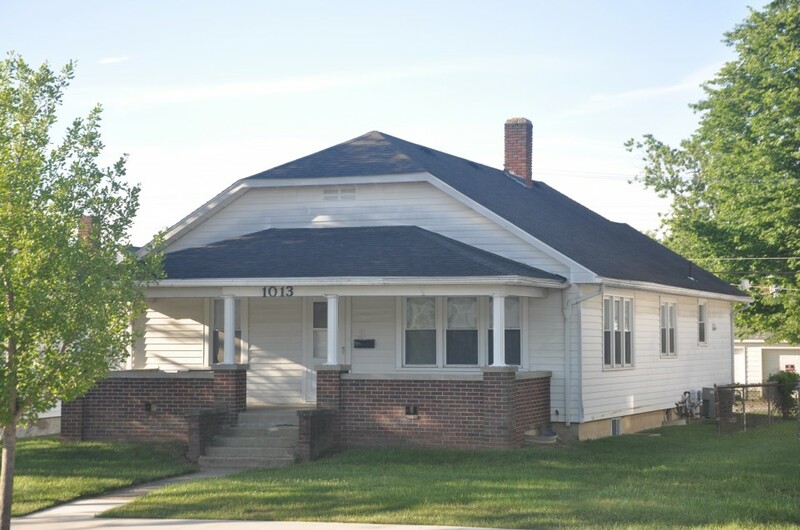 I would like more information regarding the property at 1020 W Neely Ave.
RENOVATED rental house near BSU. Brand NEW kitchen & carpet in 2016. Modern kitchen with ceramic tile & built-In microwave. Corner lot just 2 blocks from BSU. 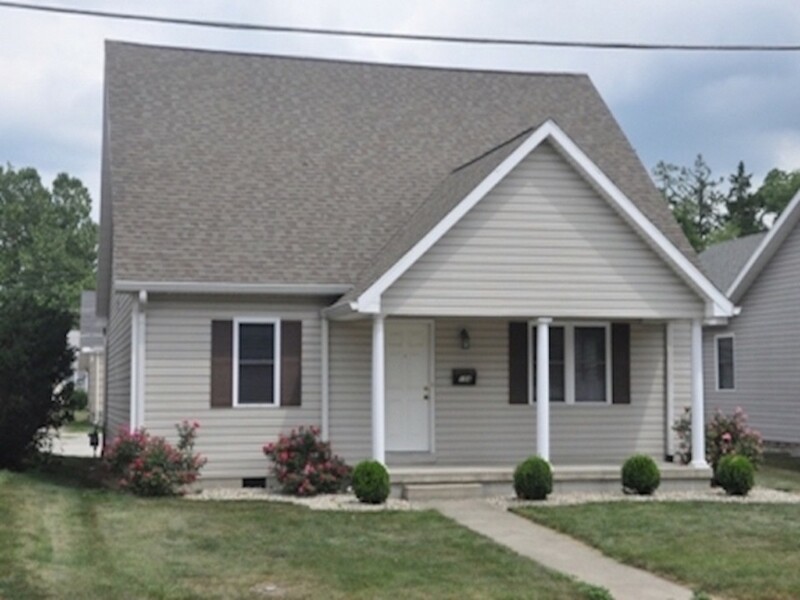 RECENTLY UPDATED house close to Ball State. Great layout. New carpet throughout in 2018. Conveniently located on a corner lot. Just 2 blocks from BSU. 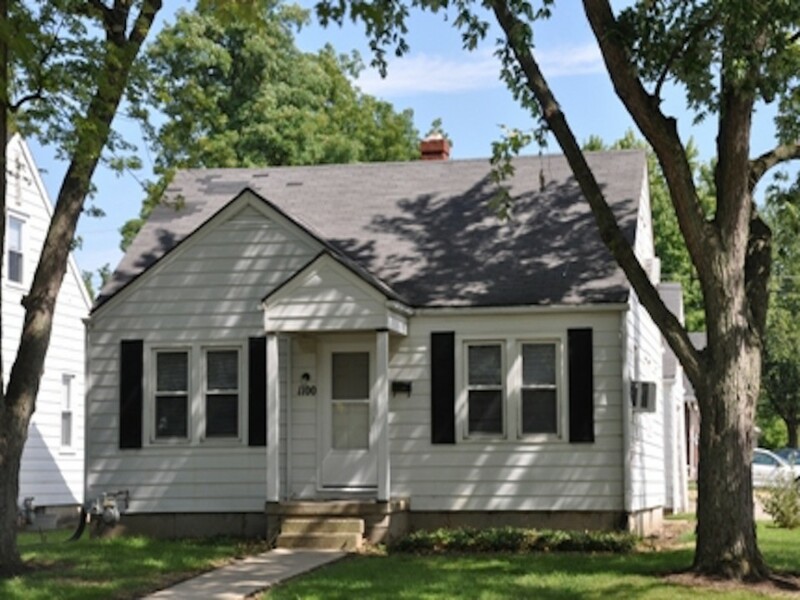 JUST 2 BLOCKS from BSU on Neely Ave, this Ball State rental was built new for students. Great layout with open living room & dining area. Spacious bedrooms. 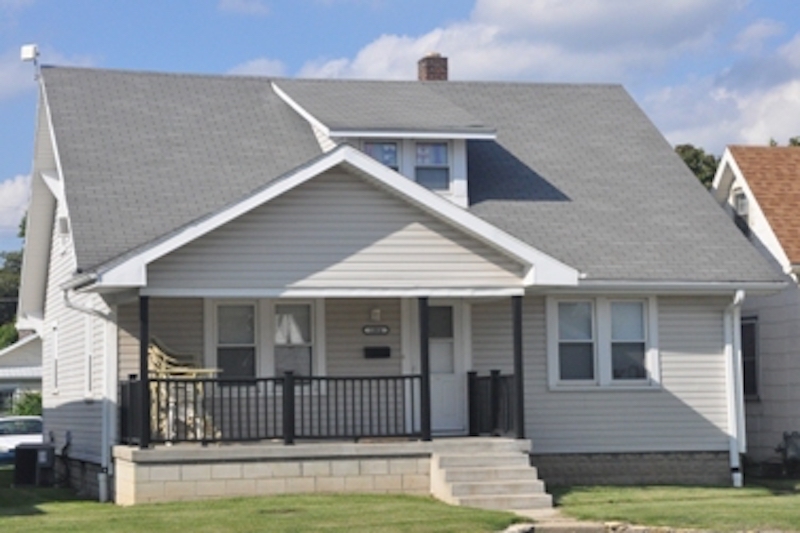 LIVE IN A BRAND NEW 5-bedroom off-campus house super close to BSU. COMPLETE renovation underway soon, and addition being added for 2019-20! PRIVATE VANITIES in Each Bedroom in this updated BSU rental house. Modern Kitchen with tiled backsplash & 2 refrigerators. Great layout - Close to BSU! BUILT BRAND NEW in 2012, this BSU rental was designed for student living. Modern kitchen & spacious bedrooms with private vanities! Perfect location! RENOVATED BSU Rental. Spacious living room, modern kitchen & remodeled bathrooms. 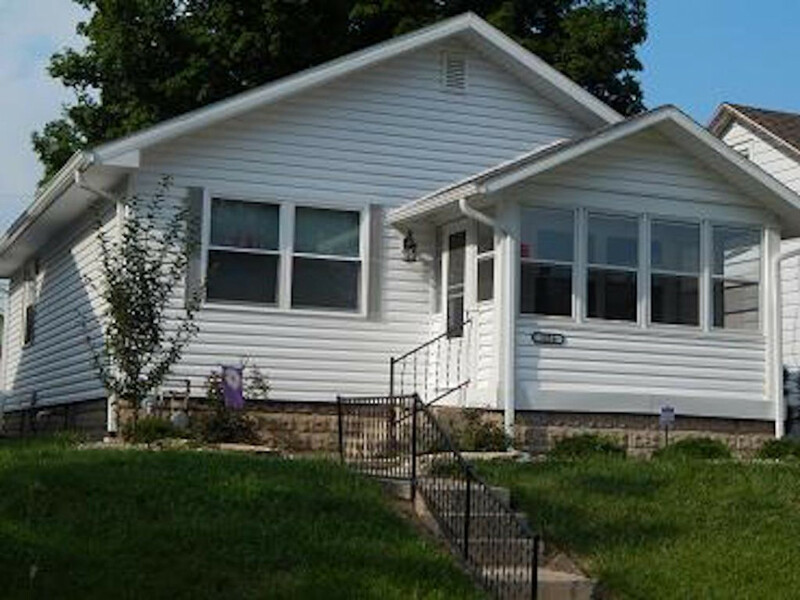 Includes an enclosed, carpeted front porch, & rear wooden deck. 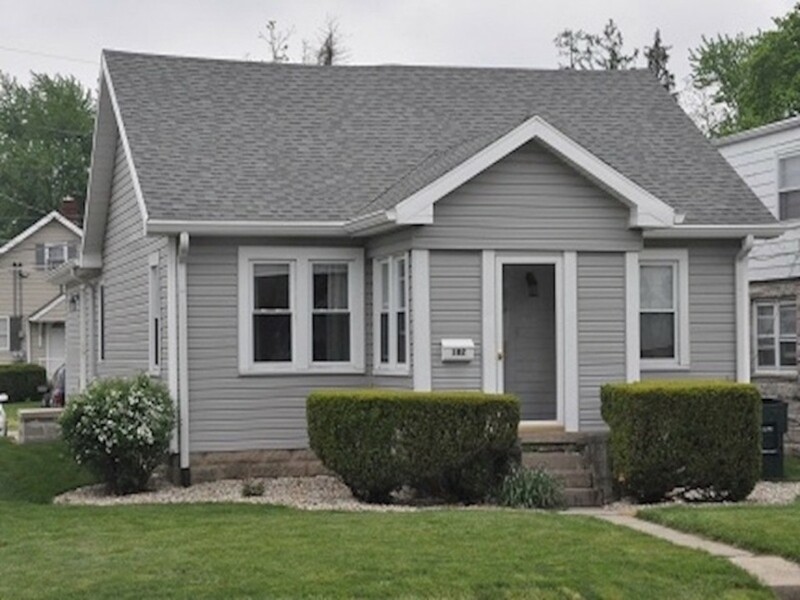 NEW CARPET coming for 2019-20 in this updated BSU rental house. Spacious living area... just steps from BSU. Enjoy evenings on the covered front porch! 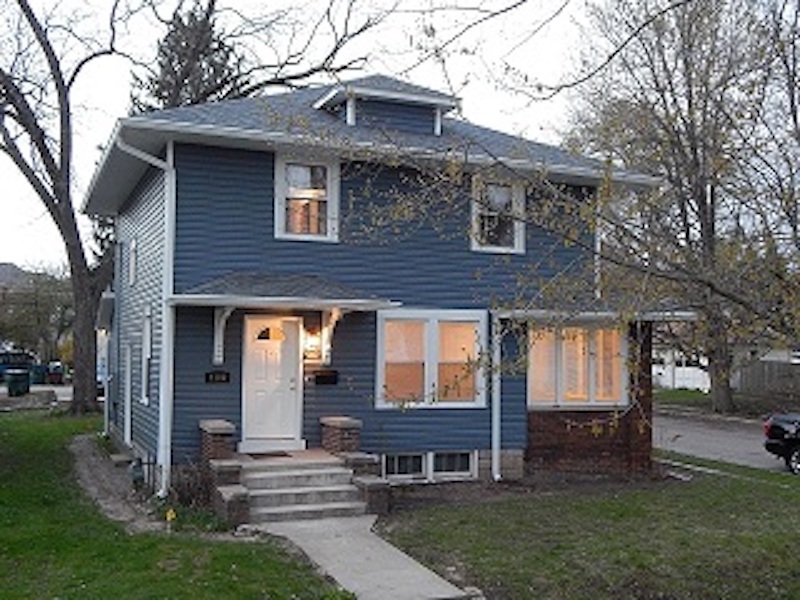 GREAT LOCATION... this updated BSU rental is a fantastic house. Renovated Kitchen & Bathrooms with ceramic tile. New Carpet in 2017. Short Walk to BSU. 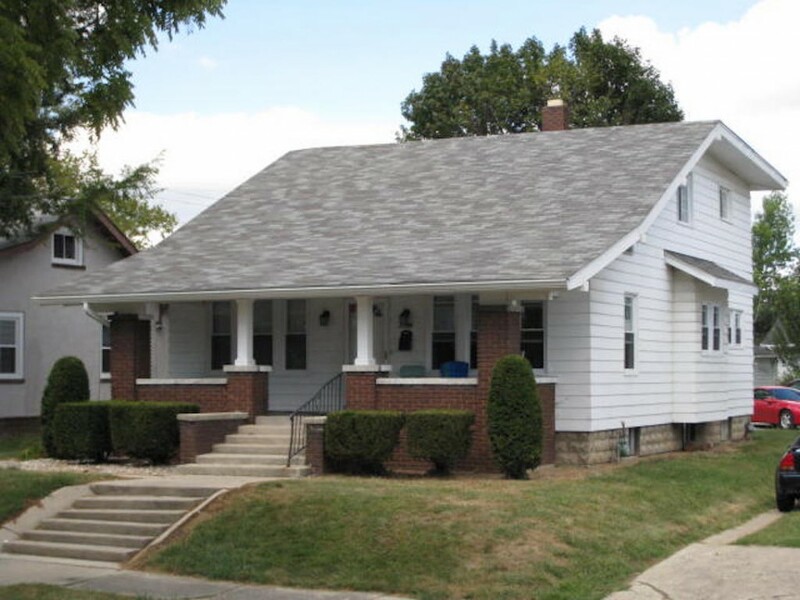 CONVENIENTLY LOCATED, this remodeled Ball State off-campus house has spacious bedrooms, updated kitchen & bathrooms, and an enclosed front porch. 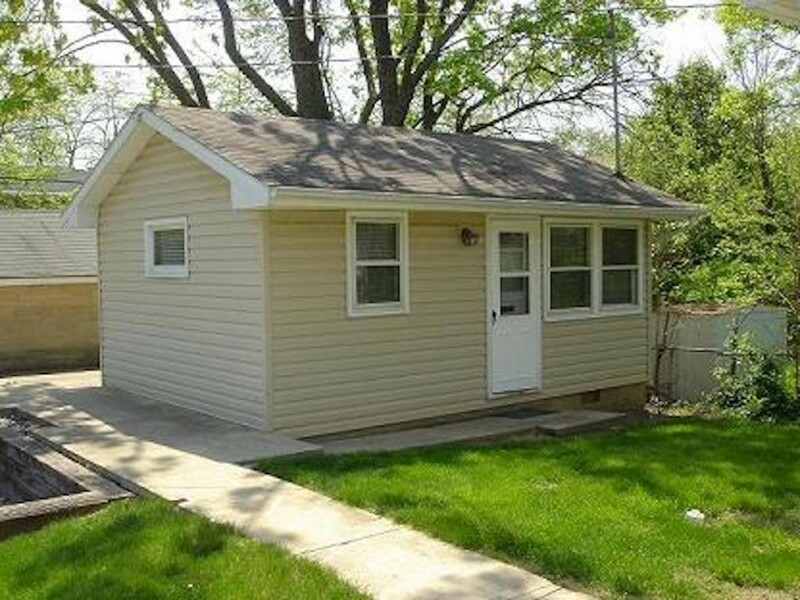 PERFECT LOCATION - Completely Renovated. This BSU rental is like NEW. Vanities in each spacious bedroom. Modern Kitchen. Just steps from Kinghorn dorm. 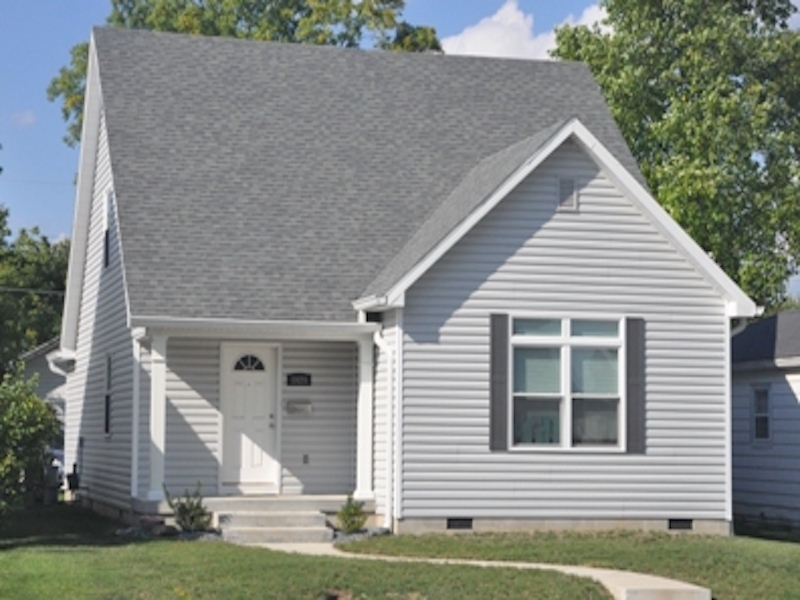 BUILT NEW in 2014, this Ball State rental has vanities in each bedroom. Open floor plan with large kitchen breakfast bar. The best in BSU off-campus living! 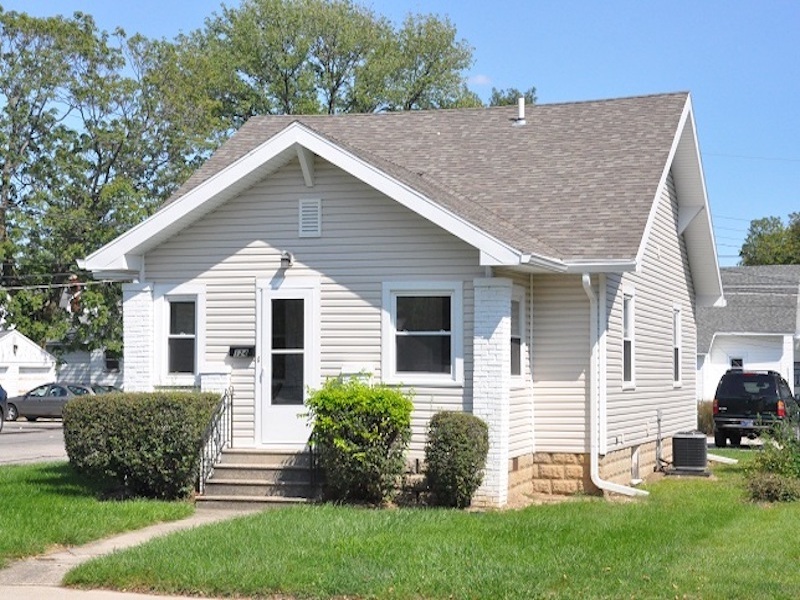 COMPLETELY REMODELED BSU rental. Gorgeous kitchen & baths. Private vanities in bedrooms. Enjoy the attached 4-season room. A beautiful home near BSU! 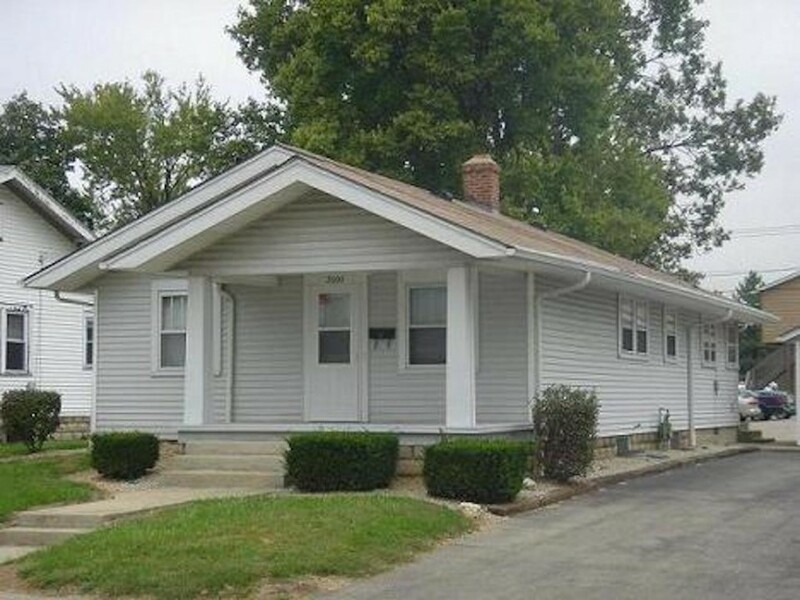 COMPLETELY RENOVATED 4-bedroom Ball State rental property. Open floor plan with breakfast bar. Spacious bedroom sizes. Short walk to Ball State! 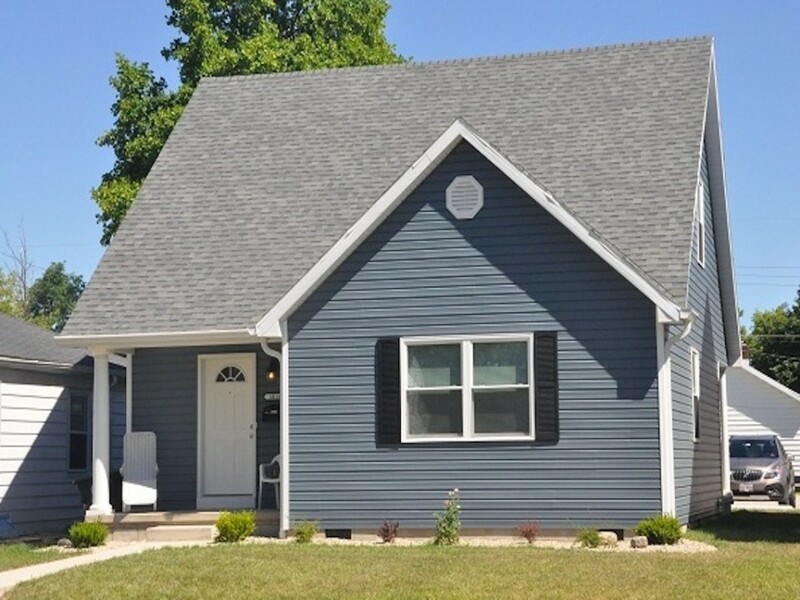 BEAUTIFULLY RENOVATED off-campus house near Ball State. Awesome 4-bedroom house with a large living room, modern kitchen, and covered front porch. CONVENIENT LOCATION. Refinished hardwood floors in this Ball State rental house on a corner lot. Enjoy hanging out on the covered front porch! FANTASTIC Ball State rental house with a great layout with lots of windows. Spacious bedrooms, remodeled bathrooms, & an awesome covered front porch. I would like more information regarding the property at 1101 W Marsh St.
NEW CARPET coming for 2019-20. 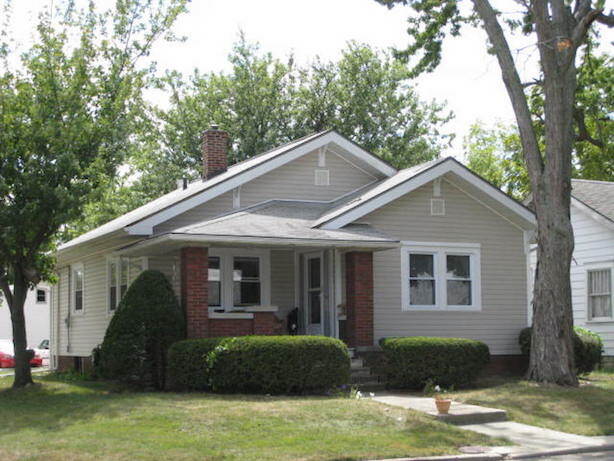 Conveniently located, this remodeled Ball State rental house is less than 2 blocks from BSU. Renovated Kitchen & Bathrooms. 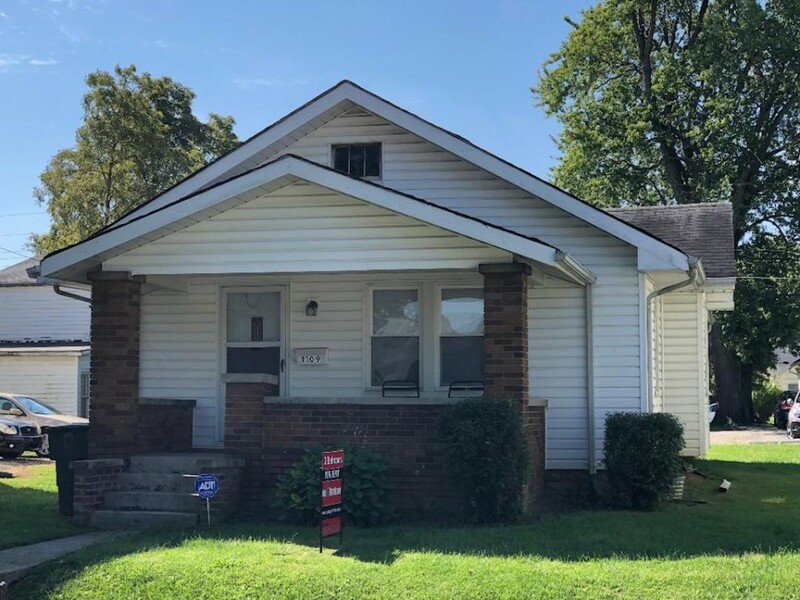 I would like more information regarding the property at 1104 W Carson St.
CONVENIENTLY LOCATED 4-bedroom Ball State rental house includes a modern kitchen with a built-in microwave & a spacious covered front porch! 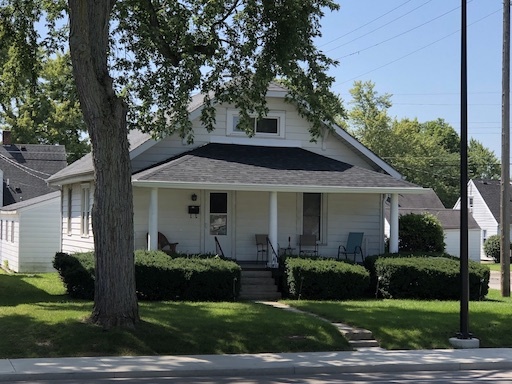 I would like more information regarding the property at 1116 W Marsh St.
GREAT LOCATION... this updated Ball State rental house is a short walk to BSU. Living room with lots of windows. Updated kitchen, and large covered front porch! I would like more information regarding the property at 1216 W Abbott St.
NEW CARPET coming for 2019-20. This renovated house is literally ACROSS THE STREET FROM BSU. Large living room. Kitchen with ceramic tile floor. 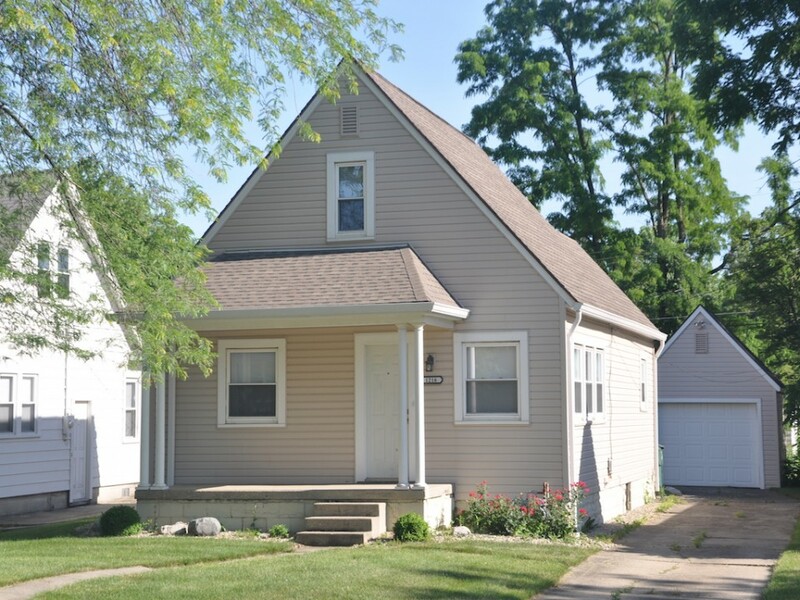 I would like more information regarding the property at 1221 W Marsh St.
GREAT LOCATION... this renovated Ball State rental house has a large living room, renovated kitchen & bathrooms, and a convenient main floor laundry room. 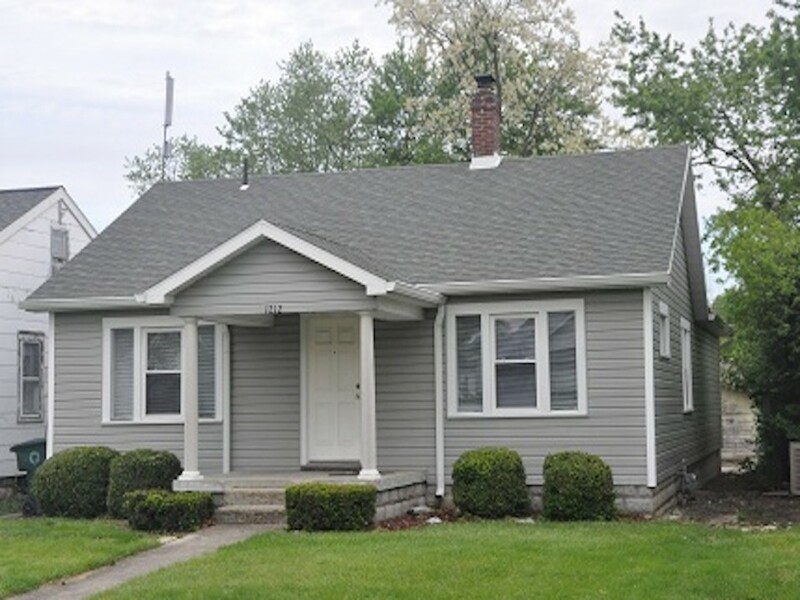 I would like more information regarding the property at 1220 W Abbott St.
ADORABLE & Completely Renovated Ball State rental house. Open floor plan. Modern kitchen with breakfast bar. Enjoy evenings in the enclosed front porch! 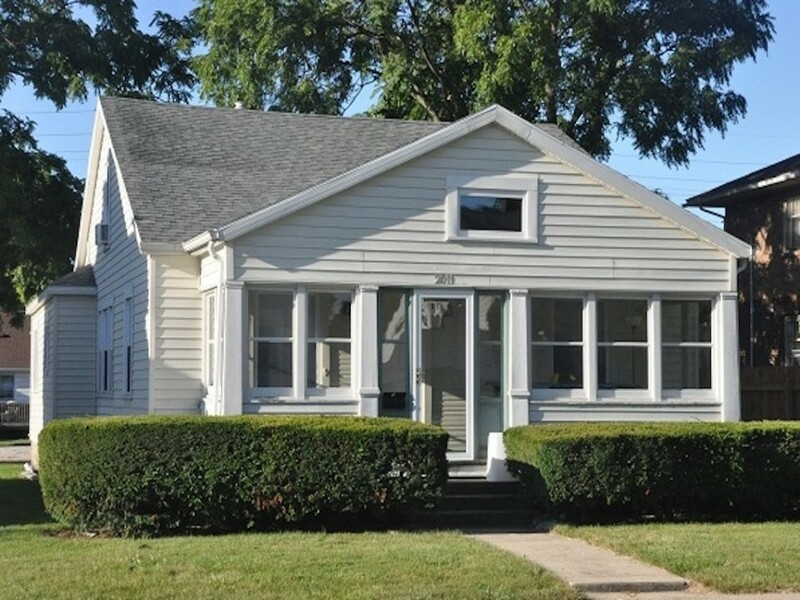 I would like more information regarding the property at 124 N McKinley Ave.
RENOVATIONS ARE COMPLETE in this off-campus rental house near BSU. Private vanities for each bedroom. Beautifully renovated kitchen and bathroom. I would like more information regarding the property at 1100 W Carson St. 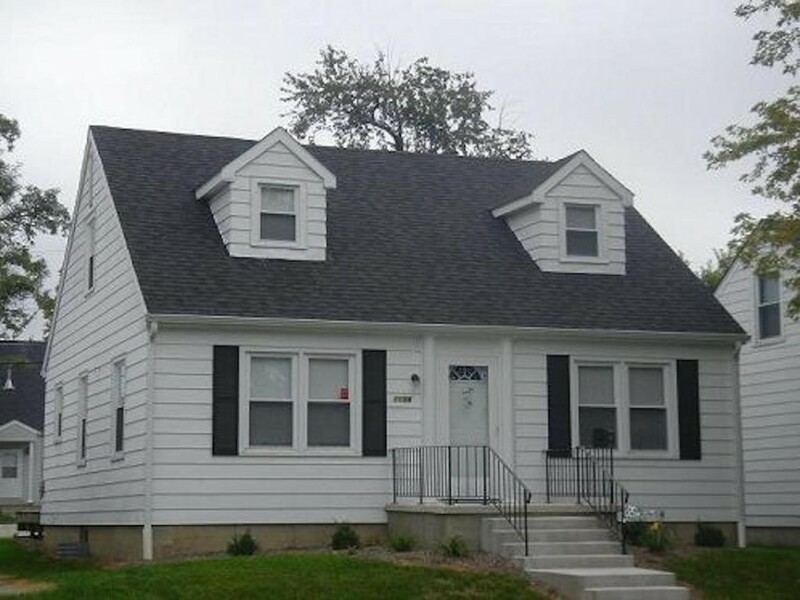 COMPLETELY RENOVATED house for rent near Ball State. Modern kitchen. Beautiful bathroom. Spacious living room, and a large covered front porch! I would like more information regarding the property at 1109 W Abbott St. PRIVATE VANITIES in each bedroom. 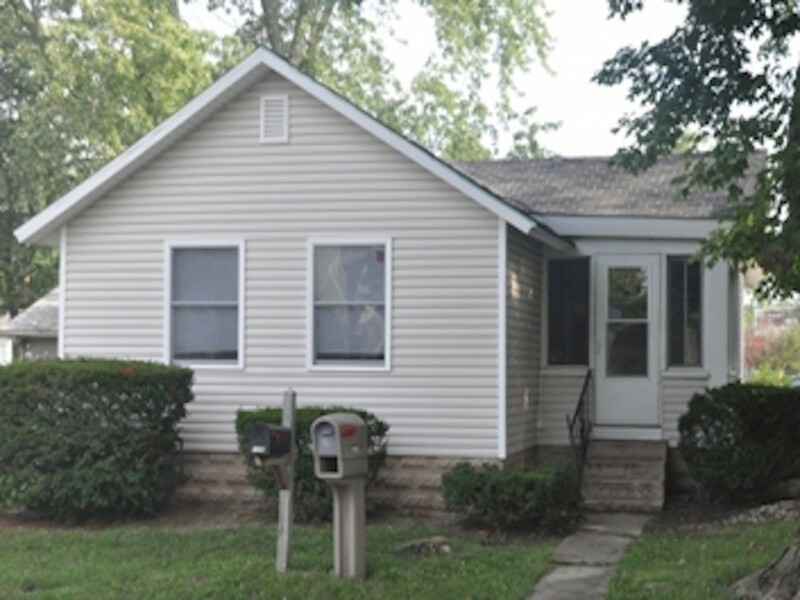 This completely remodeled Ball State rental is an ideal home. Modern kitchen with tile backsplash. Spacious bedrooms! I would like more information regarding the property at 1113 W Abbott St. UPDATED Ball State rental house. Spacious living room, kitchen with ceramic tile, & large bedrooms. Enjoy evenings on the large covered front porch! I would like more information regarding the property at 1213 W University. 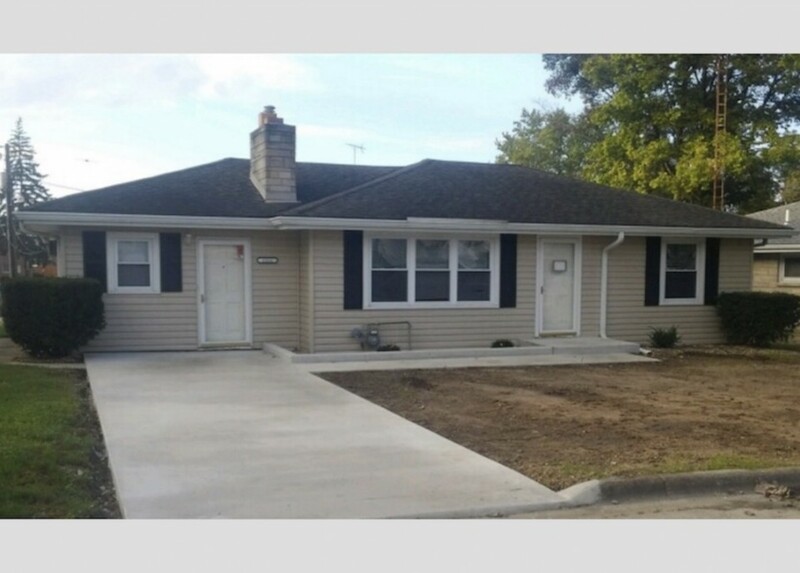 COMPLETELY RENOVATED BSU rental house. Vanities in every bedroom. Open floor plan with spacious breakfast bar. Hang out on the enclosed front porch! I would like more information regarding the property at 1216 W Carson St. 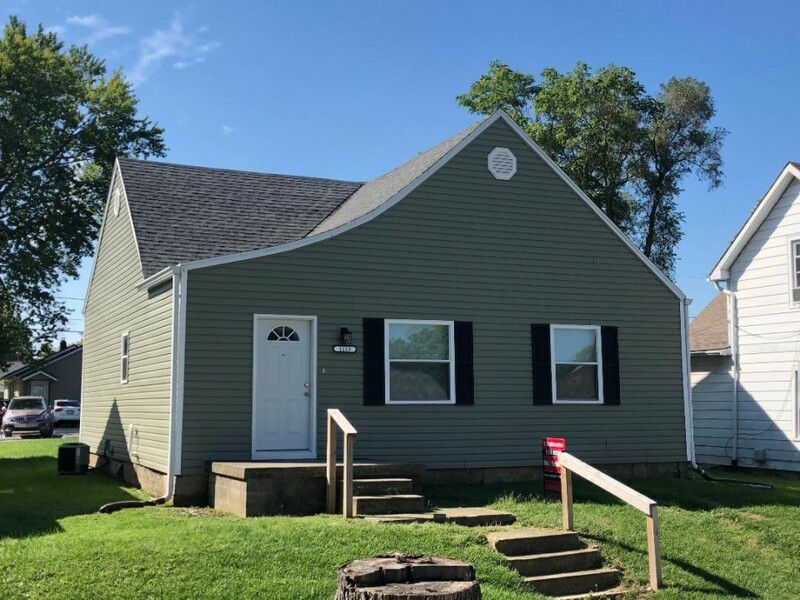 UNIQUE - Completely Renovated 2-Bedroom house for rent near Ball State. Open floor plan, beautifully renovated kitchen & bath, and a flat-screen TV. I would like more information regarding the property at 1108 W Abbott St.
RARE FIND this close to BSU - a 2-bedroom renovated rental home. Spacious bedrooms with a modern kitchen & remodeled bathrooms. Right off Neely! I would like more information regarding the property at 1111 N Locust St. 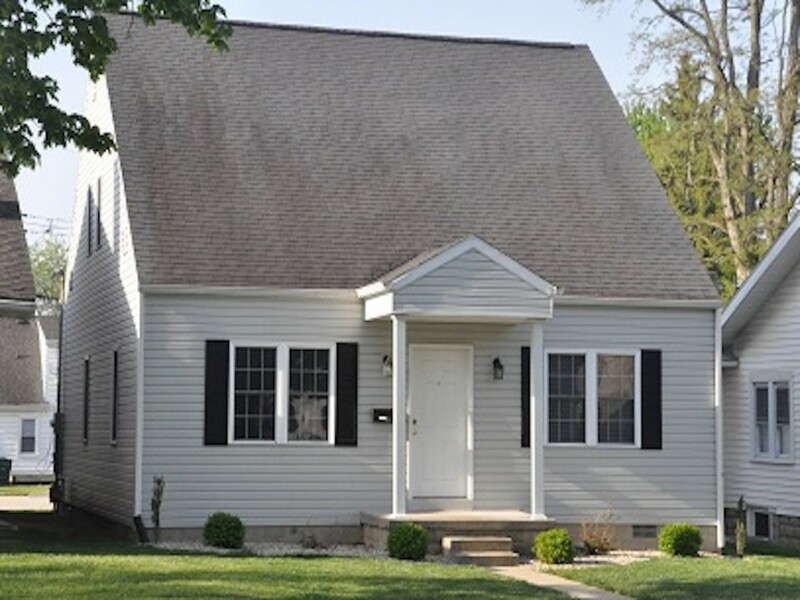 UNIQUE Ball State Rental... an IDEALLY located 1-room efficiency with a full kitchen & full bathroom. Off-Street Parking. Just STEPS from Studebaker dorm! I would like more information regarding the property at 1211 1/2 W Carson St.